When you own a business which provides a service such as HVAC, plumbing or electrical services pricing is a much debated topic. The truth is that electrical, HVAC and plumbing contractors just like yourself could double and triple their sales by using the Jobi flat rate pricing app for contractors. You might be wondering how this is possible, but with Jobi app, you could see a huge increase on every service call with our flat rate pricing book. Not only does this reduce the selling pressure from the service technician, but it also empowers the customer to invest in your services. Your customers will be getting high value, while you get high profit, so it’s certainly a win, win situation for all parties involved. Jobi flat rate pricing for contractors can actually create profit where it previously did not exist. This pricing structure actually charges a single rate instead of charging for time and materials, so that customers know exactly what they are paying out for. All overheads are included and this structure makes both customers and contractors happy, as it is hassle free all round. It’s always good news for contractors too as this strategy helps to generate more money and customers are more willing to pay right away. Jobi allows you to offer high quality services to your customers without feeling too pushy or overwhelming. Customers also have the option to invest in more services from the same contractor if they ever need it. Contractors will always feel at ease using this software as it is a trustworthy and reliable source for both parties with quick and easy electronic payments that can integrate in real time with QuickBooks. Jobi is truly the tool belt for your tablet, which allows you to grow, manage and improve your business in a simple and effective way. From a homeowners perspective they can see their warranty and service history and even book directly with one of your contractors to complete any upcoming jobs. 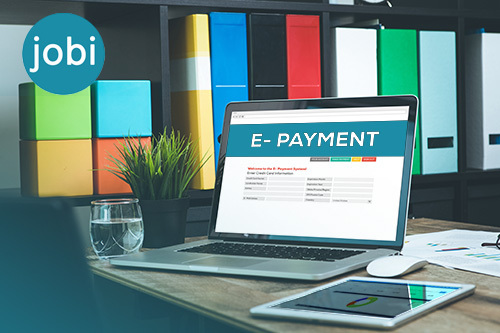 One of the most attractive elements of the Jobi software is the ability to produce paperless invoicing. This allows you as the business owner to stay on top of accounting management as billing and invoicing is all done in real time. If you’re using QuickBooks this Jobi has been designed with third party integration too so that all of your financial information is stored in one place. By importing and exporting data into your accounting software you will be on top of your business revenue at the click of a button. Another feature of Jobi is the custom pricing options and billable hours tracking, which are every business owner’s dream. You can easily set and customize all of your prices to suit your services. From HVAC service estimating to electrical service estimating, your prices are going to be tailored to your area of expertise. Similarly, you can also import your current flat rate pricing too. 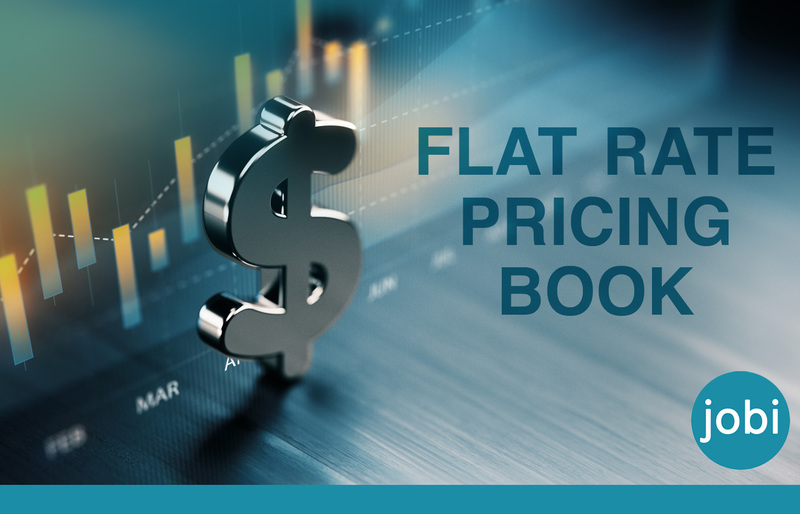 The flexible flat rate price book is an invaluable tool for all service based business owners, as this strategy is advantageous for both customers and contractors. As a business owner you want to know how your business is doing by accessing real time data. With Jobi you can not only keep on top of assignment tracking for all of your contractors, but you can also look back at project history tracking. By having this well rounding, instantaneous view of your business you can be sure that your sales tracking is completely accurate. The GPS tracking feature is also extremely useful as it allows you to optimize your field service scheduling and job scheduling. When you know where one of your contractors is, you can easily schedule another job for them according to their location and job status. When you have access to all of these tracking features, it makes it a lot easier to set goals for your business. When goal setting you can take into account visual analytics in real time, which is second to none. You will be able to clearly see where your business stands at that moment in time and where it could be striving to go in the near future. With the project tracking abilities of Jobi you can access this data at any time and you can have peace of mind that it is completely accurate. You can be rest assured that there is no spam for you or your clients with Jobi as you can completely customize the branding on the app. If you need access to certain information you can make this completely unique to your business. Your customers also will never be inundated with unnecessary user spam making for a much more pleasant experience. 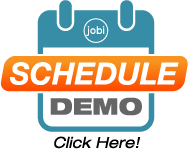 Overall, the Jobi app features all of the functions service contractors need to get the job done, from scheduling to invoicing. The flexible flat rate price book is cloud based software that enables real time management on all kinds of devices, which many other companies do not offer. Stay on top of your sales goals too using the real time sales dashboard; Jobi’s visual analytics are second to none and will give you the power to expand and improve your services. 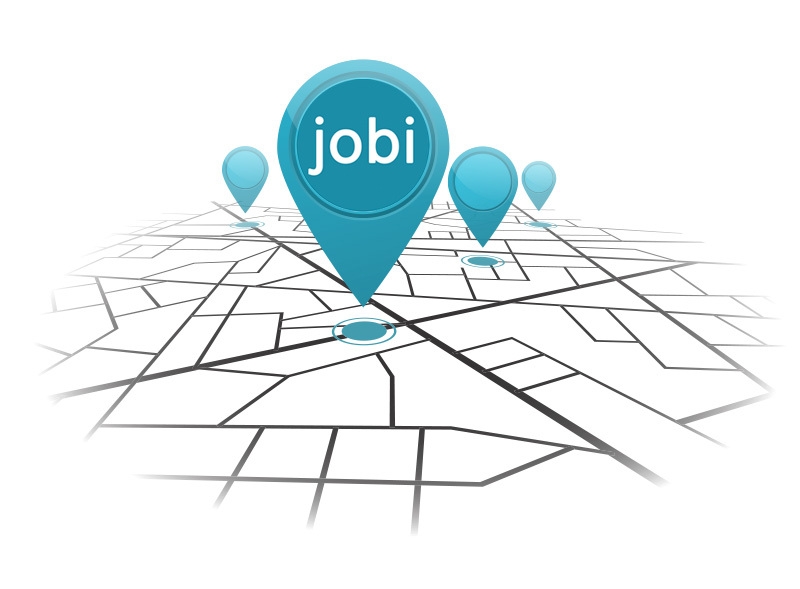 So if you’re looking to improve, manage and grow your service business you should definitely explore everything Jobi has to offer. Your customers will feel at ease with the flat rate pricing strategy and they will feel obliged to pay on the spot due to the upfront nature. Your contractors will also be thrilled with this outcome as they will bring in more money overall. The cloud based software that Jobi has to offer enables real time management on cell phones, mobile devices, tablets and desktop computers so you can have complete control of your business at all times.